Where to find online courses to learn to make virtual reality applications. Virtual Reality! It has taken the market by storm. Everyone is just going crazy about it. All the major companies: Facebook, HTC, Samsung, Google etc are all shipping high-end Virtual reality devices. The possibility is huge. So, there is going to be a huge demand in Virtual Reality developers in near future. Thousands of developers will be required to fulfill the demands. You go to play store, you can find every Virtual Reality app getting thousand and millions of downloads. This itself corroborates how Virtual Reality is growing. And this DIY Virtual Reality guide is going to show you how to get started on developing applications for Virtual Reality. As compared to Augmented Reality development, Virtual Reality has a pretty wide range of organized courses available. And it would be better if you start right away to catch up with the technology. Let's get started straight away with this DIY Virtual Reality guide. Check out these cool learning guides that I consolidated from around the Web to help you learn Virtual Reality development. It is a part of Treehouse course on Game development with Unity. Though it is a paid course but I can guarantee you that it is worth the money spend. But if you want to know a hack to get the resources for free, you can ping me up anytime to know more. If you are interested in getting started with Virtual Reality development, it is best to begin by learning a game engine. You can learn how to use the Unity game engine on Treehouse, starting with the course How to Make a Video Game. As a student of this program, you will master the core principles and foundations of virtual reality, develop and refine a keen sense for great Virtual Reality design. And build performant and comfortable VR experiences as you become familiar with the most important SDKs and APIs of major platforms, including PC and mobile. There is also a free course on Udacity – Introduction to Virtual Reality. You can do this for now and wait for other free courses to come on DIY Virtual Reality. Get started developing for Virtual Reality platforms with these articles and the Virtual Reality sample projects. They are pretty good provided you have previous experience with Unity. You can get started with Unity here and start right away with DIY Virtual Reality. If you want to experience Virtual Reality while being with super cool mentors. I suggest you follow Make School’s Summer Academy for VR. 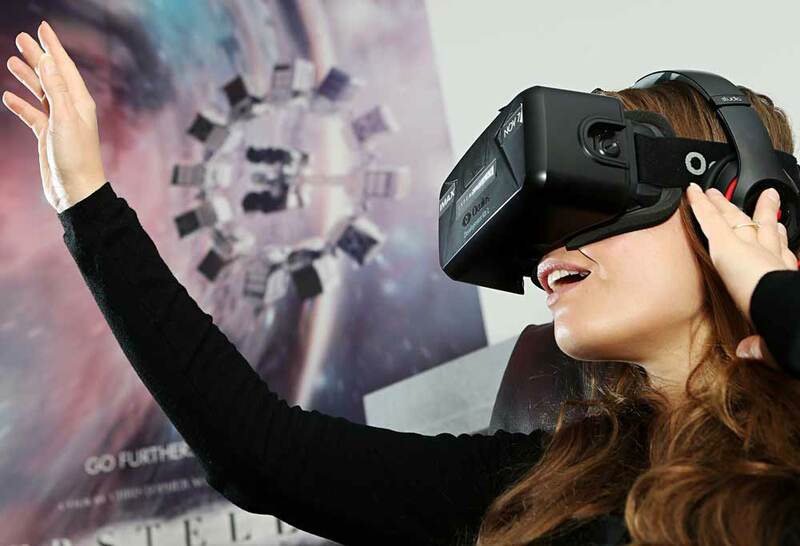 This is the world’s first course in professional Virtual Reality development. Their partnership with UploadVR ensures that this course will bring students together with mentors, instructors, and speakers from the most established Virtual Reality companies in the world. As well as the best preparation available for a career in virtual reality production. Scholarships are provided to students and every year many students come from different parts of the world. You can also follow UploadVR. They are leaders in Virtual Reality development which started as a startup. Other blogs to follow are Medium, RoadtoVR. You can also follow mini courses at VR dev schools. Some of them are free, but they are pretty good for someone starting in Virtual Reality development. And If you are looking forward to learn Unity and C# first, before diving into Virtual Reality development, then I would recommend you to subscribe to following youtube channels. They are good for exploring the world of DIY Virtual Reality. This guide has been intended to consolidate the best learning resources on the web for beginners on DIY Virtual Reality. You can also connect with me on our online Slack channel to get more guidance and check out Maker Pro’s AR & VR page to become an expert.